Remodeling kitchen, bathroom, adding on to your house or building a new home - S & B Interiors, Inc. If you are planning on renovating a kitchen, bathroom, your entire home OR are purchasing or building a new home, there are planning steps that need to be taken. It is important to determine what your project is to include. The rooms, areas or parts of rooms that are to be included if renovating or the size of what your new home should be. Establish a realistic budget. This budget should be a FIRM number that you are comfortable with. Once your budget is established, take a minimum of 10% off the budget to reserve for unexpected expenses. When planning and selecting your finishes and labor expenses, the total cost of everything should be no more than 90% of your Budget. Whether you are renovating, decorating or building a new home, something always comes up that increases the costs. You should be prepared for that. Determine what your design project is: kitchen or bathroom remodel, adding space to your home, building a new house or updating furnishings. Collect pictures of styles and colors you like. Once you have all of the above information put together, determine if you want to handle the project on your own, or with professional help. 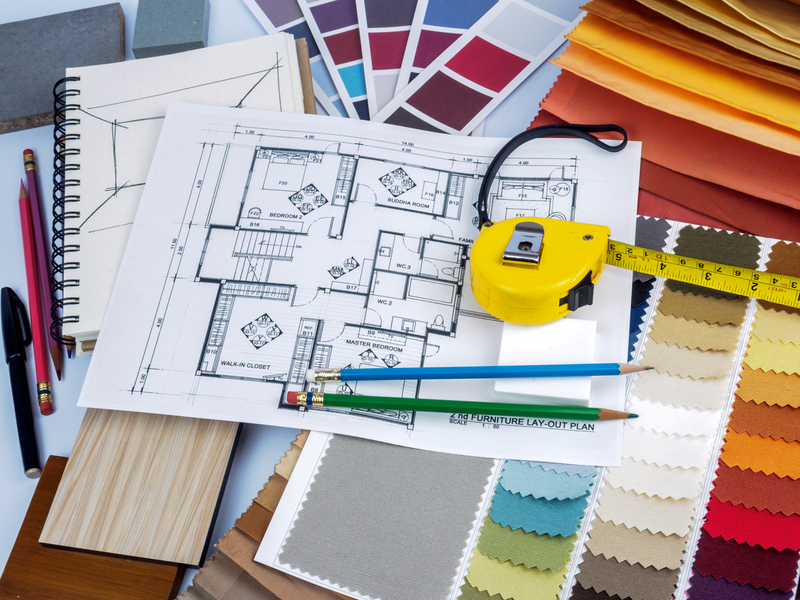 Explore what an Interior Designer can do for you. 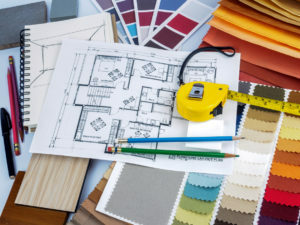 A Florida Licensed interior designer draw plans that are necessary for any interior renovation. On their own, they can provide you with a floor plan and reflective ceiling plan (including electrical fixture layouts) for your renovation. Specific dimensions needed for each space would be determined. Whether or not you purchased goods and/or services to implement your plan from your designer, they can provide you with all the specifications for what is needed for your project. Once the scope of a job is determined, a designer can work with a client in several different ways. A flat fee for design services provide, a fee for purchasing and implementation or hourly fees can be established. If you decide to “do it yourself”, hiring a designer to consult with when you need to space plan, make final material selections , need technical advice or just want an expert on your selections can potentially save you money. ← Custom Services Designed for Your Needs!